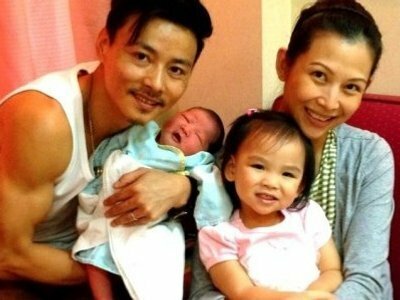 Ada Choi and husband Max Zhang recently welcomed their second new-born, another baby girl, to the world. Max also uploaded a photo together with the post, showing his two adorable daughters and lovely wife. Ada married Max in 2008 and had their first daughter in May 2011. You are currently browsing the Asian Entertainment News archives for March, 2013.